We believe that entertaining for your guests should be as if you are entertaining in your own home. The Wayfarer can customize many different environments to suit your needs, from a small breakfast meeting of 20 to a cocktail reception for 200+ guests. Our private dining space is made up of three separate rooms that can open up into one large room for many different function configurations. Whether a social event or corporate, our private events spaces are perfect for any occasion. Our lounge is also available for private functions or pre function events. Because of its inclusive design and extensive sound and lighting capabilities, Gilded Lily is ideal for large scale affairs designed to impress. Its decadent nature lends itself to opulent evenings commemorating special occasions and high visibility functions. Gilded Lily is available for many different functions ranging from corporate events, charity gala's, birthday parties, coming of age celebrations and many more. With its rich design and various configurations, LeGrande is well equipped to host a variety of events. 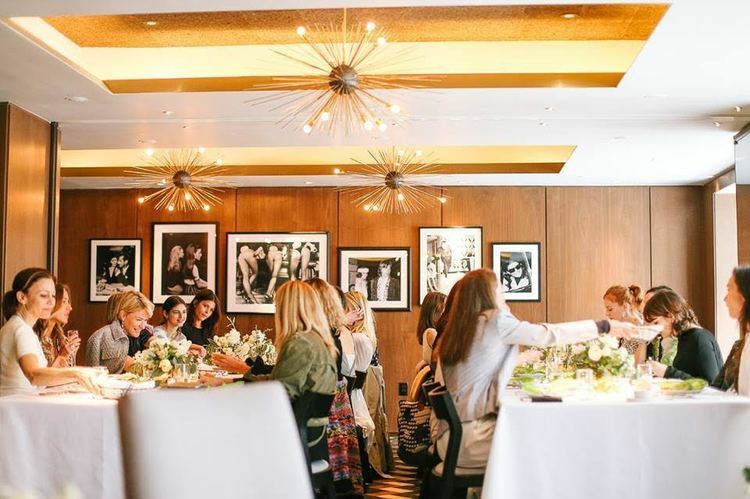 With two private dining rooms as well as a penthouse level Glass Pavilion, small intimate affairs work just as well as a larger cocktail style event in the main bar. 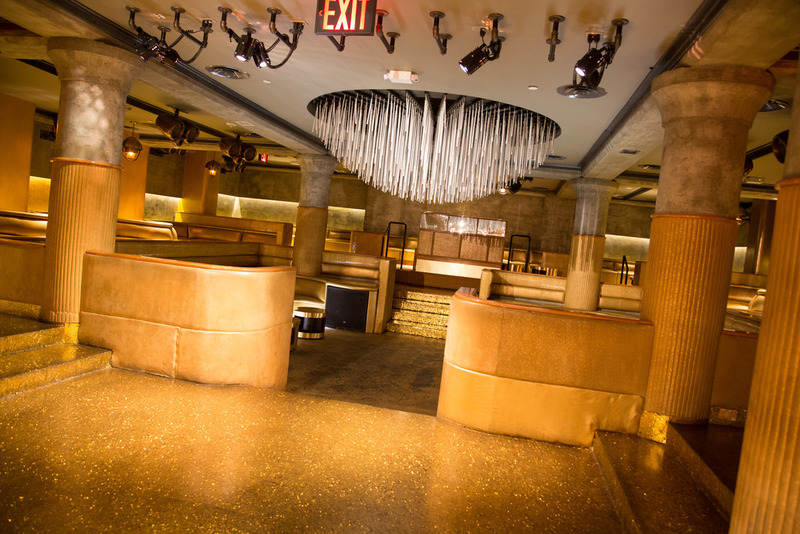 Given its location nestled within the theatre district, LeGrande works perfectly for corporate after work cocktails as well as social gatherings. Serafina of international renown is reinterpreted in this gem of a theatre district restaurant. With the classic Serafina menu of which New York has fallen in love and a fresh take on Tuscan design, Serafina at the Time works well for large party reservations as well as has a perfect semi private back room directly adjacent to the wood burning pizza oven.